Political parties that participated in the July 2018 harmonised elections met yesterday and appointed chairman of the National Peace and Reconciliation Commission (NPRC) Justice Selo Nare and chairperson of the Gender Commission, Margaret Sangarwe Mkahanana, as co-chairs of National Dialogue. At least 18 parties attended the meeting at State House in Harare. Briefing the media after the meeting, President Mnangagwa said the parties adopted recommendations made by thematic committees and a launch of the actual dialogue will be held in the first week of May. 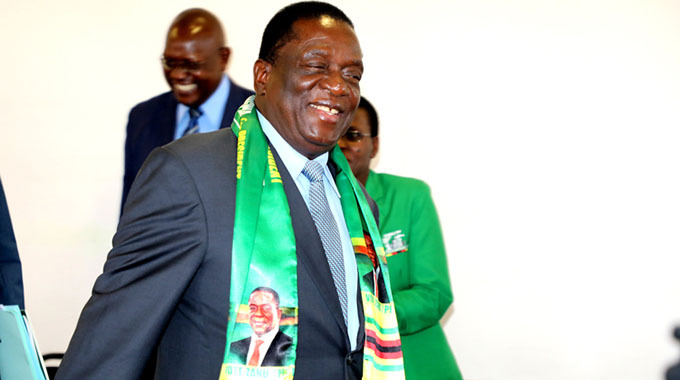 The meeting and dialogue of political parties is part of President Mnangagwa’s broad-based approach towards nation-building and national healing, which will see Zimbabweans finding each other on the national question. “We had very serious and focused discussions this morning with the heads of political parties. All together we were 18. We have resolved that the question of moderator or convenor shall be two; the chairperson of the National Peace and Reconciliation Commission Justice Selo Nare and the chairperson of the Gender Commission, Margaret Sangarwe Mkahanana, will be the other co-chair of the dialogue,” he said. “We have agreed on the programmes that the three committees have recommended. “We have adopted the recommendations they have made between now and the launch which is going to happen during the first week of May. These committees are going to put content into the launch for the actual dialogue on issues that we have identified. 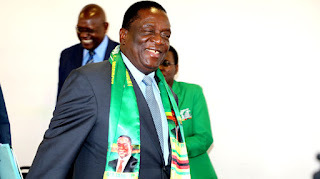 President Mnangagwa said he was happy that the parties agreed as Zimbabweans that they should sit together to interrogate the challenges the country is facing. He said the political leaders had also suggested that it was necessary to visit the victims of Cyclone Idai together and demonstrate that when a disaster of that nature strikes, Zimbabweans can rise and demonstrate their concern together.